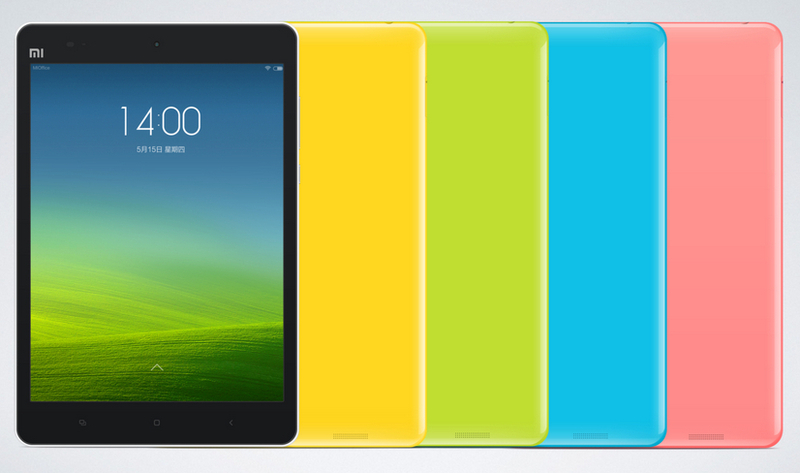 Chinese smart device maker Xiaomi finally launches a tablet today. We heard of the existence of it last year and thought it would come out soon as the company began testing a custom Android system earlier this year. The main part of Xiaomi tablet will be produced by NVIDIA and the back cover by Foxconn. The 16G version is sold for RMB1499 (less than $250) and the 32G one for RMB 1699 (less than $280) — both are less expensive than a Xiaomi flagship smartphone. The company said their goal is to make the best Android tablet. Lei Jun, CEO of Xiaomi, addressed gaming when explaining what they mean by a good Android tablet. It could be a good selling point as gaming is one of the most popular and profitable mobile app categories in China, and bigger screens with devices like tablets make gaming experience so much better. 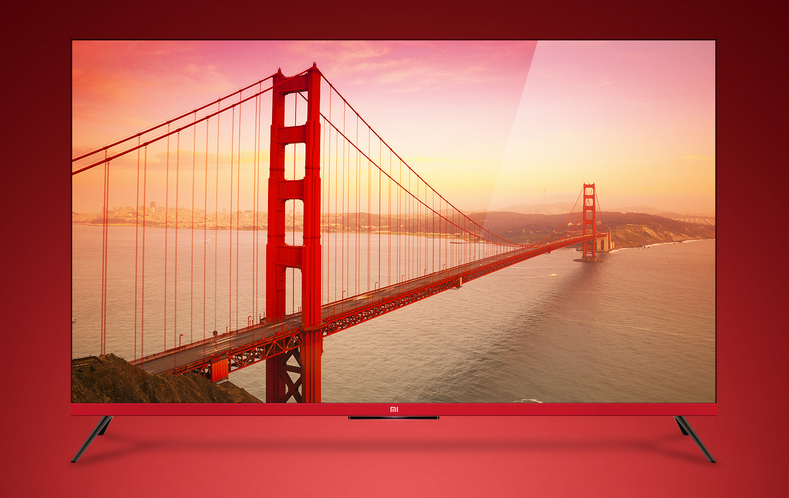 The company also launched today a second generation of Xiaomi smart TV today that supports 4K. Also a separate stereo box is introduced to accompany the Smart TV. It’s priced at RMB 3999 (less than $650). Apparently Xiaomi’s direct competitor in Smart TV now is LeTV who launched a 4K Smart TV last month. The Xiaomi one is 1000 yuan more expensive than the LeTV one. But LeTV will charge annual fee for video streaming and other content. Last month the company also announced it’s expansion plan for this year is ten more markets in in Asia, South America and Europe. It is reported that its budget smartphone RedMi sells well in markets such as Taiwan and Singapore.